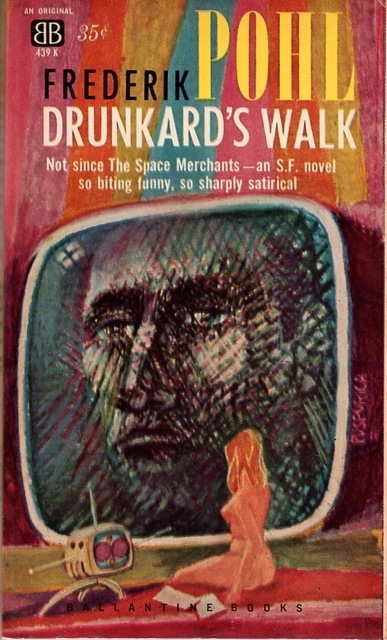 Some early satire by the late master, Frederik Pohl—Drunkard’s Walk (1960). 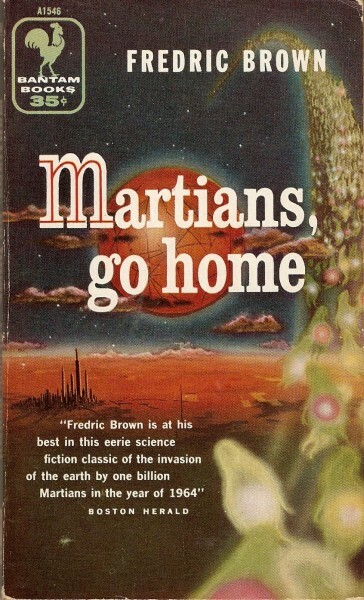 An early metafictional SF novel in the form of Frederic Brown’s Martians, Go Home (1955). 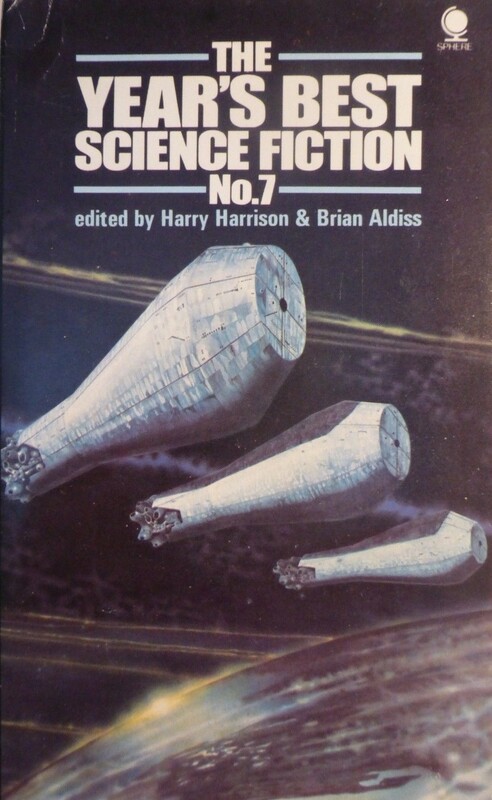 I suspect works such as this one, about a SF writer presented with a real alien invasion, inspired Brian N. Malzberg’s numerous similarly themed experiments. Also, Brown is one of the more famous 50s/60s authors I’ve yet to read. Added to the mix are two unknown quantities—Arsen Darnay’s post-apocalyptical A Hostage for Hinterland (1976) and Lloyd Biggle, Jr.’s All the Colors of Darkness (1963) with a wonderful (and bizarre to boot!) Hoot von Zitzewitz cover. I loved A Hostage for Hinterland. I’m looking forward to your take on it. Cool, I was planning on reading it soon… We’ll see! Hoot von Zitzewitz is the best name I’ve heard in awhile! And that Powers cover is hard to find, I am envious of your collection! 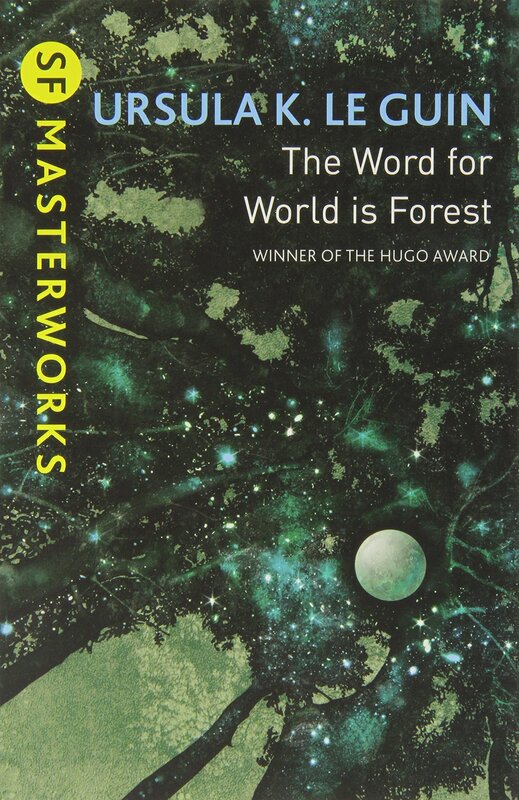 Oh, I don’t own the Powers cover 😦 I wrote in the blurb underneath “From the back cover of a later edition” — unfortunately, my copy has a green hideous alien and I couldn’t possibly post it! haha. 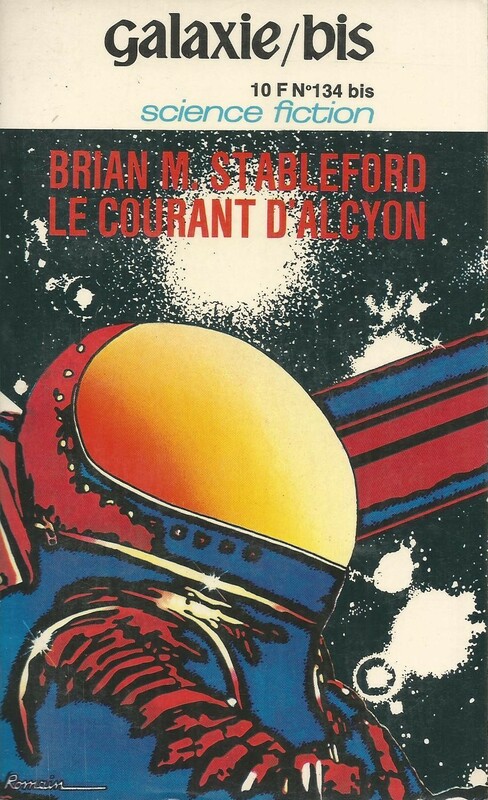 If I write “from the back cover” without “later edition” or “earlier edition” it’s one I own…. 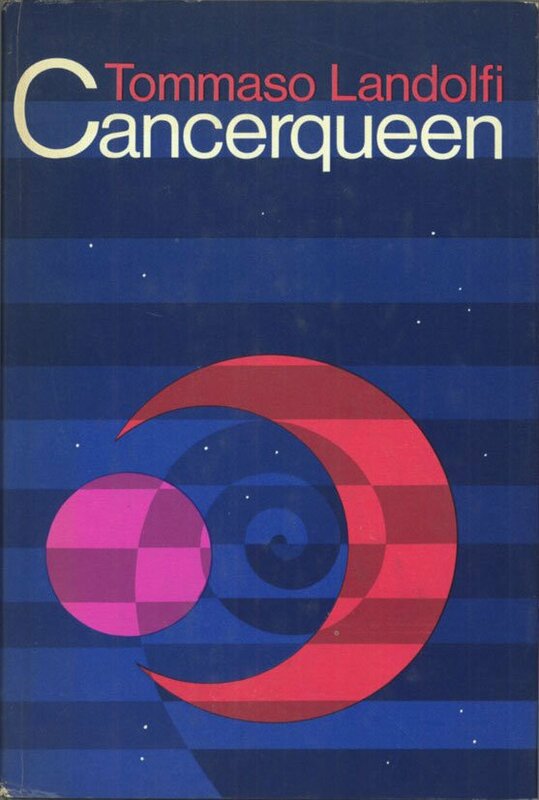 I have the hideous 1976 Freas cover. I did an art post on Zitzewitz a while back. Here’s his isfdb.com listing (mostly rad collages). I guess I was too excited and read too quickly! 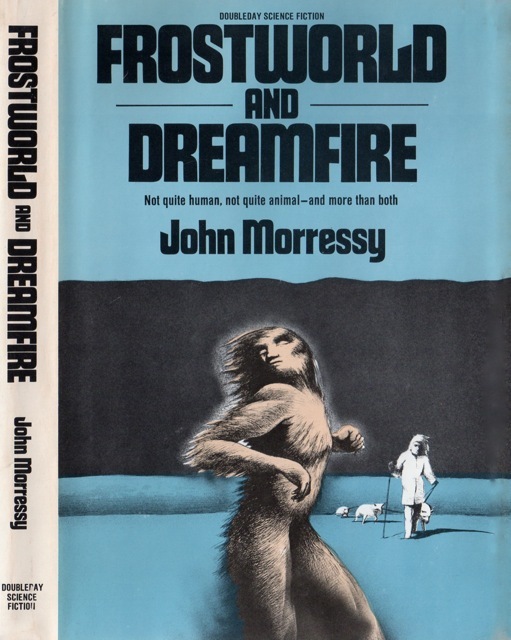 While I don’t care for Freas, his work does at least make me laugh! Yeah, I wish I had that Powers cover. But at heart, I really want the book and if it has a good cover all the better, if not, too bad. That said, would NOT buy a Baen edition if that was the only one on the shelf of a book I wanted! 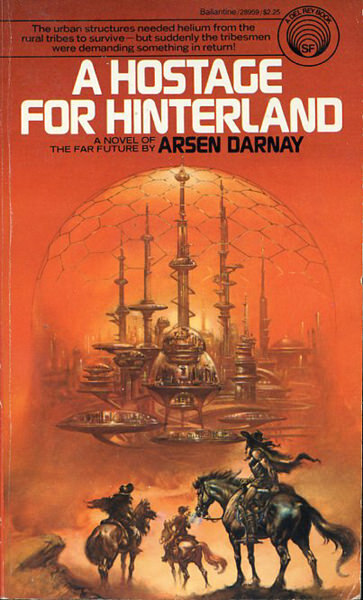 Baen just makes me embarrassed to say that I read Sci-Fi. I’d never want to be seen reading one of those copies on the subway! I’m probably the opposite regarding collecting. 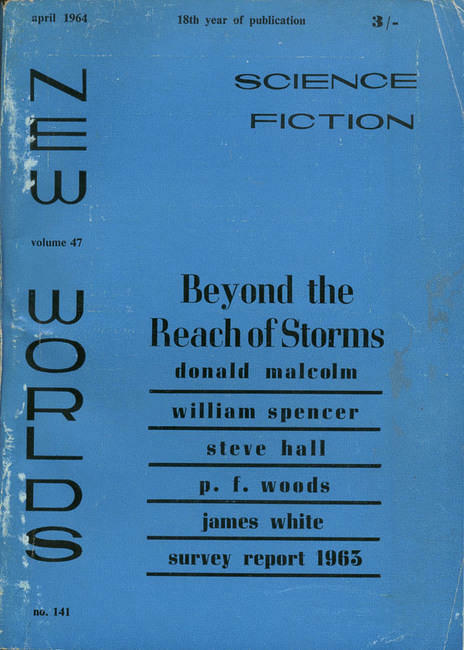 I have a lot of Powers, Lehr, Schoenherr and other great covers, but that means I have a lot of bad books! Ha! 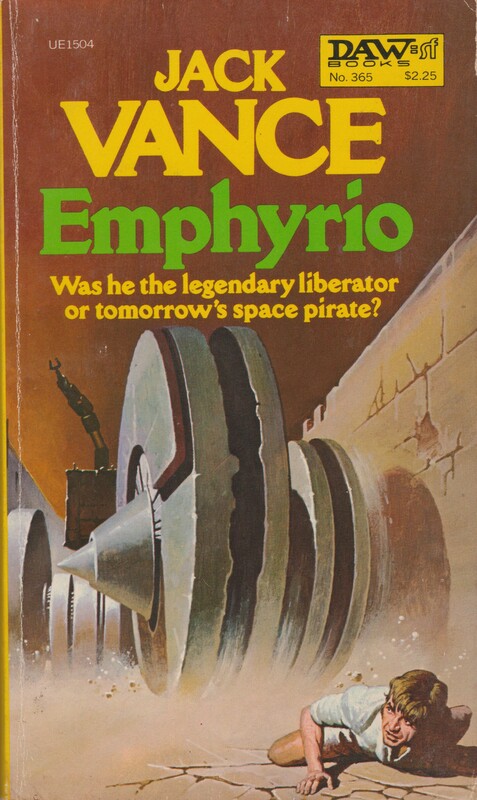 I know it’s heresy to say this here, but I’m a big Freas fan and I’ve always loved that cover. 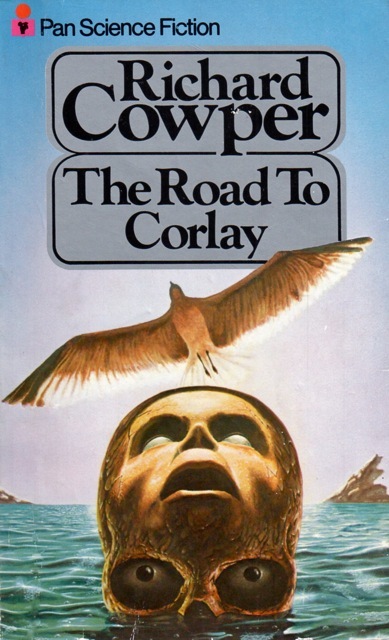 It was the cover that caused me to buy the book way back when it first came out. My memory of the book was that it was a funny idea for a short story or novelette, but as a novel it was stretched way too thin. I remember being particularly disappointed in the ending. 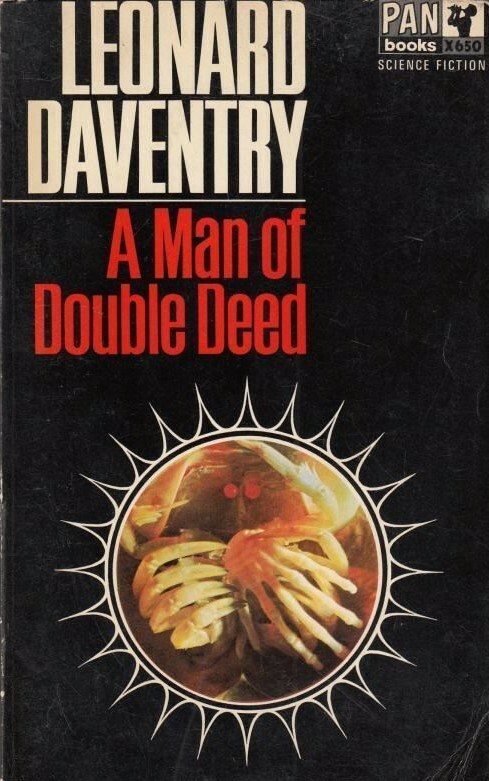 Did you know it was turned into a movie starring Randy Quaid? The aggregate users rating on IMDB is 2.7 (out of 10) which is the worst rating I’ve ever seen on the site. Who knew that Pohl was actually really writing about George W. Bush..? Haha. In this case, it is a satire of academia… I don’t exactly have high hopes. 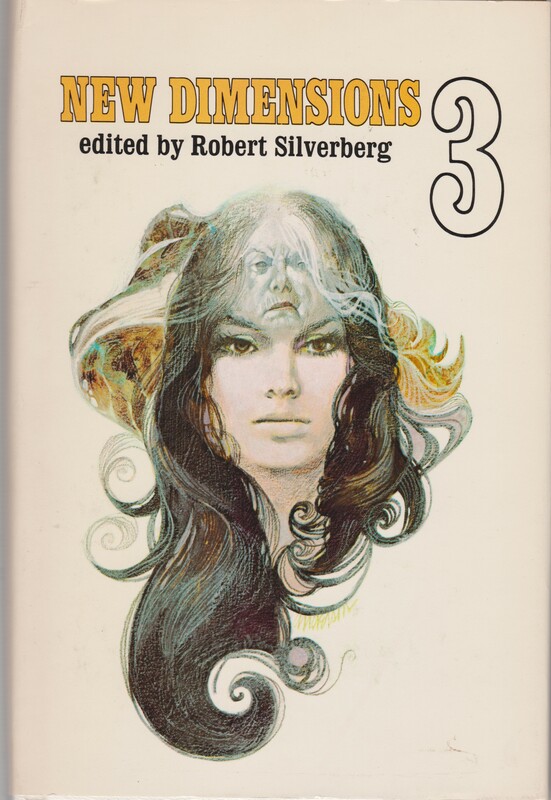 I hadn’t read any Biggle prior to buying The Fury Out of Time (1965) and a collection, The Metallic Muse (1972), last month. Any good? 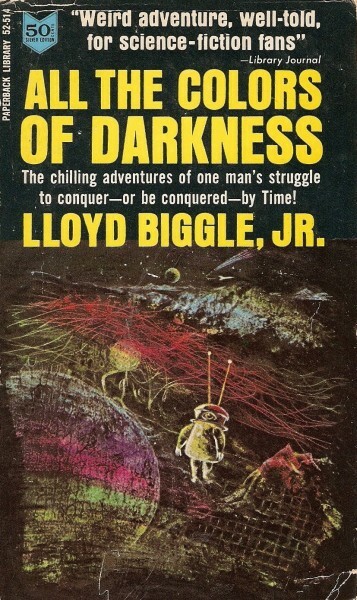 I’ve only read The Light that Never Was (1972). 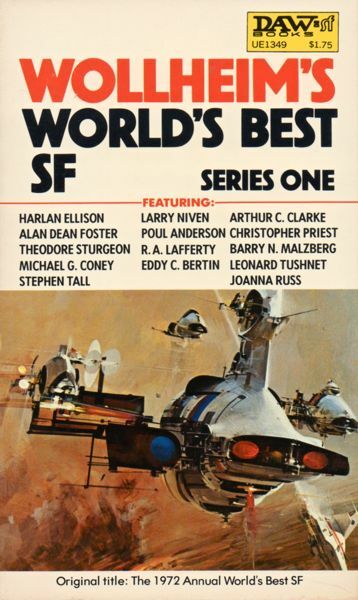 It was definitely different than normal SF fare… It’s about alien artists and artistic malaise. One of those he’s strange and I feel like I should read more but I’m unimpressed so far type authors.